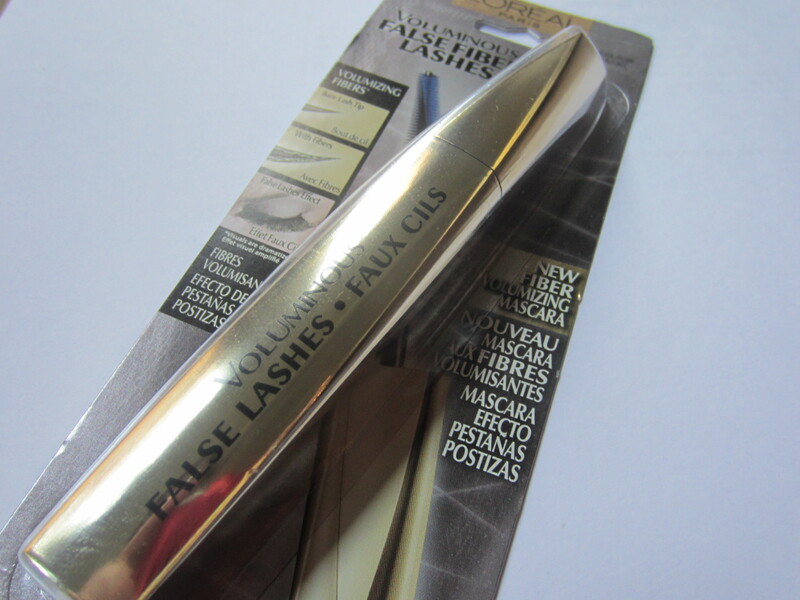 Loreal Voluminous False Fibers Lashes Mascara. I haven’t been that great about keeping up with this Challenge. This is turning into a 90 day makeup challenge rather than a 30 day. But this is going to be a short and sweet post. The most recent makeup item I bought is one that I’ve used before and reviewed here. Actually, this seems like cheating because I didn’t technically buy this. This was free at Ulta because of my Ulta rewards points. I was running low on mascara so I couldn’t pass up a free one! If you want to see a review of this mascara, you can go here! Loreal Lash Out Mascara Review! ← Favorite Green Polishes of ALL TIME!